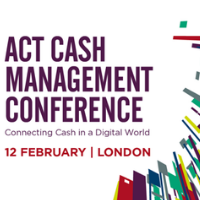 The 15th edition of the ACT Cash Management Conference takes place on 12 February 2019 in London. 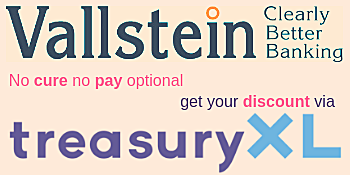 The ACT’s flagship cash management event of the year provides a unique opportunity to share best practice, hear practical case studies from leading corporates and network with fellow cash management and treasury professionals. For more information or if you want to register for the event visit the events website.